BBLADES Professional Propellers operates out of a 9000 square foot facility in the heart of Wisconsin lake country. This newly renovated building not only has a top end high performance propeller facility, but also offers full metal fabrication capabilities in our complete machine shop. The new shop contains all the equipment needed to customize and repair any and all propellers to our customer’s desire. BBLADES Professional Propellers is located 1/4 mile from Big Green Lake, a 5000 acre fresh water lake running 7 miles long and 3 miles wide. The lake is the deepest in the state at 250 feet. Our location offers BBLADES the opportunity to maintain close relationships with the local boating public. 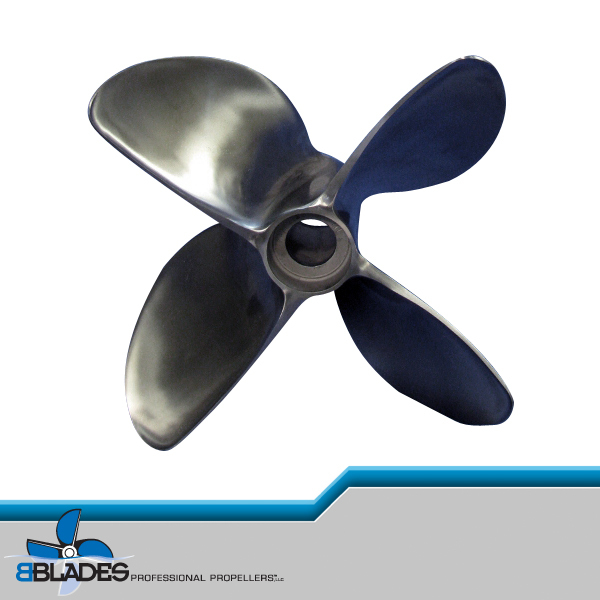 In addition, BBLADES has the ability to test locally and obtain immediate feedback on custom propeller work. 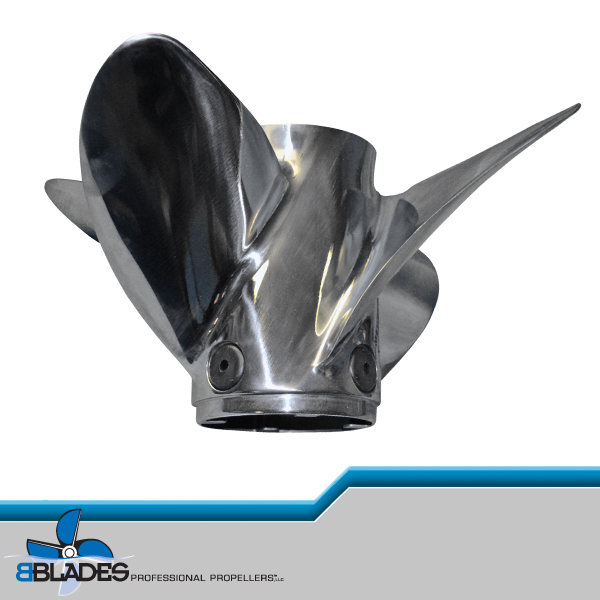 The BBLADES Professional Propellers staff has over 80 years of experience in the performance marine industry. This experience consists of a variety of marine knowledge. Brett Anderson, owner/operator, spent 12 years working at Mercury Marine. The last 6 years were spent at Mercury Racing working hand in hand with Mercury propeller guru and marine legend, Dennis Cavanaugh. Those years of assisting in the management and growth of the famed Mercury Racing Propeller Lab were priceless. That experience and knowledge has spilled over into BBLADES Professional Propellers to bring BBLADES into an elite league of specialty propeller facilities. Partnering with Brett is long time propeller technician and prop grinding artist, Bob Lucht. Bob spent 20 years at Kiekhafer Aero Marine and Mercury Racing, perfecting his craft and becoming one of the world’s best propeller craftsman. The technicians at BBLADES Professional Propellers are highly trained professionals with a vast and intimate knowledge of propeller customizing and repair. BBLADES Professional Propellers uses an expansive network of marine OEM’s, Dealers, Racers, and consumers to stay on top of the latest developments in marine propulsion systems to better serve our customers. We know how to find the answer!